As we age, changes occur in our brain that can affect our co-ordination, focus, memory, and speech. Whilst aging does not always lead to a decline in cognition, small changes can occur which can lead to neurodegenerative diseases such as dementia and Alzheimer’s disease. You can, however, take several measures to ensure that your brain remains healthy as it ages. This can be done by eating a healthy diet and eating plenty of foods that support brain health. Indeed, it is possible to reduce the slow down aging on the brain by eating these beneficial foods. Fish are jam-packed with essential oils, specifically Omega-3, which protects the brain and supports its functions and development. Fat is incredibly important for brain health as the composition of the brain is 68% fat. Omega 3 oils are found in mackerel, sardines, salmon, trout, nuts (particularly walnuts) and pumpkin seeds. Small fish have higher amounts of this beneficial oil than larger fish. Avoid eating large quantities of bigger fish, such as tuna, due to the neurotoxic effects of mercury which accumulates in fish at the top of the food chain. Fish is also rich in protein, a fundamental component of neurotransmitters (see choline below). Blueberries are filled with powerful phytonutrients and have a high concentration of antioxidants. These compounds eradicate free-radical damage, a primary cause of the aging process and chronic disease such as cancer. They also possess neuroprotective properties that delay memory loss associated with aging; eg inflammation and the accumulation of plaques. Try eating a handful of berries as a snack or add to breakfast cereals, such as granola or muesli. They can even be baked into a dessert helping to boost the antioxidant benefits. 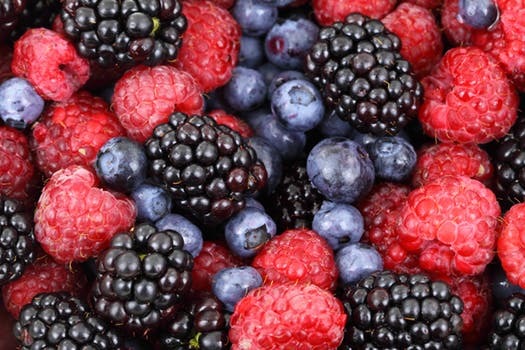 Berries are best eaten fresh as dried fruit is high in sugar. Broccoli and edamame contain the compound, Nicotinamide Mononucleotide, (NMN) that helps repair DNA. Therefore NMN plays a preventive and therapeutic role in aging. The precursor to NMN is Niacin, or Vitamin B3, which is also important for boosting brain function. 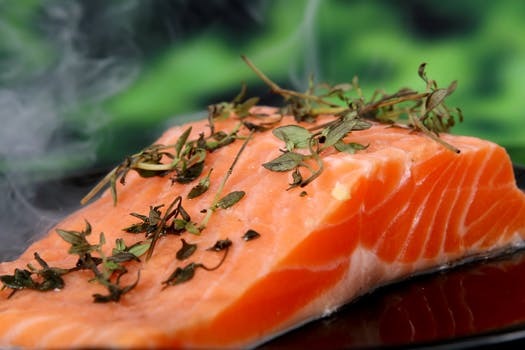 This important vitamin is found in chicken, tuna, beef and salmon. Many other health benefits are associated with broccoli besides keeping the brain healthy. 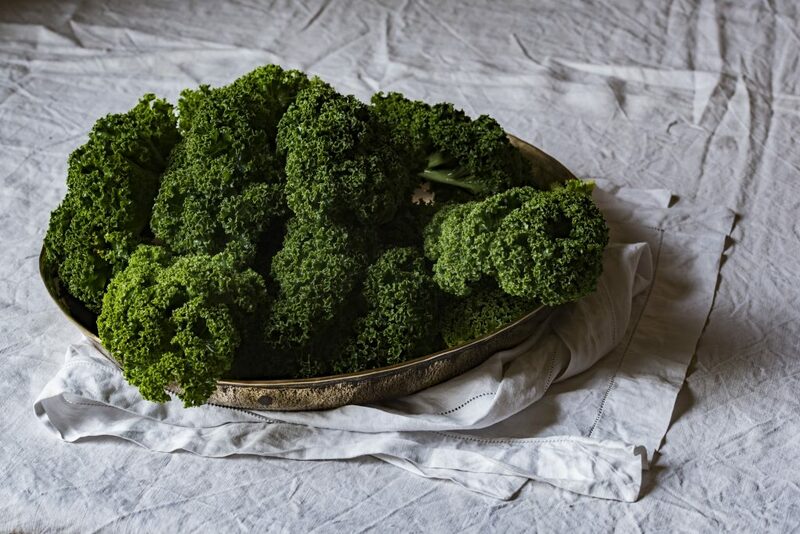 Broccoli can also help in fighting cancer, preventing heart disease, and boosting our immune systems. Pumpkin seeds contain protein, together with omega 3 fatty acids, zinc, Vitamin E and magnesium. These compounds help boost immunity and support brain function. Pumpkin seeds are also rich in the amino acid arginine. Amino acids are the ‘building blocks’ of protein and arginine, in particular, helps support immunity and reduces the effects of aging on many metabolic and physiological functions in the body. 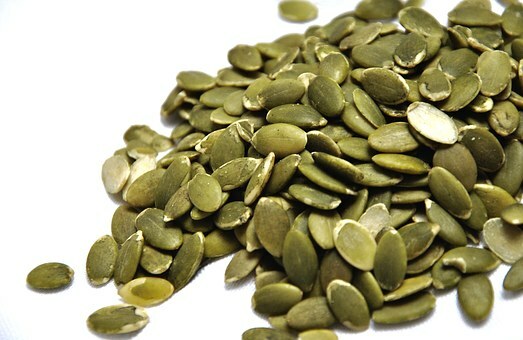 To boost the nutrient benefits of pumpkin seeds, sprinkle on your breakfast, salad or stir fry. Or why not snack on them during the day? Choline is an essential nutrient required for both brain development and also to protect against the effects of neurodegeneration. It is also the precursor for the neurotransmitter acetylcholine which is essential for efficient brain function and memory. Salmon, prawns, shrimp, scallops, chicken and turkey are rich in choline, as are eggs – specifically the yolk. Other choline rich foods are legumes and beans. Blue-green algae, including chlorella and spirulina, found in the ocean are rich in protein, micro nutrients and beneficial compounds know as phytonutrients. Often taken in supplement form, they have been shown as a natural aid to anxiety, diabetes and fatigue. Easily digested, blue-green algae reduces oxidative stress in the body; something that leads to inflammation which is a primary cause of cardiovascular disease. So it not only supports the brain but also the heart. 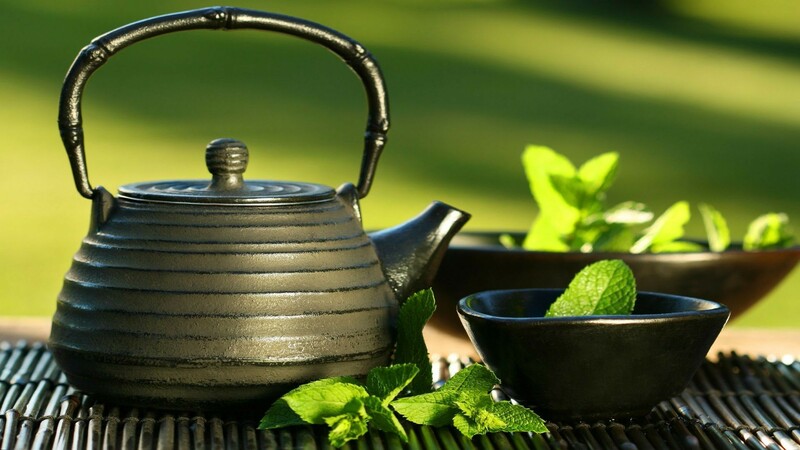 Studies show that a polyphenol in green tea called Epigallocatechin-3-gallate (EGCG) can protect your aging brain against Alzheimer’s disease. Very simply put, this is through the action of EGCG reducing plaques that build up in the brain leading to neuro degeneration. So why not try drinking at least two cups of green tea a day? The carotenoid, lycopene, present in tomatoes is a potent anti-oxidant and can protect the brain against aging through the mechanism of the prevention of neurone cell dysfunction. To make lycopene more easily absorbed by the body it should be cooked so for once there is a good excuse to eat pizza with tomato puree and ketchup. Sage can potentially improve cognitive function and well-being, however, further long term research on humans is required. This capability is due to the effect of phenolic compounds in sage and their action on inflammation, oxidative stress and arterial plaques. 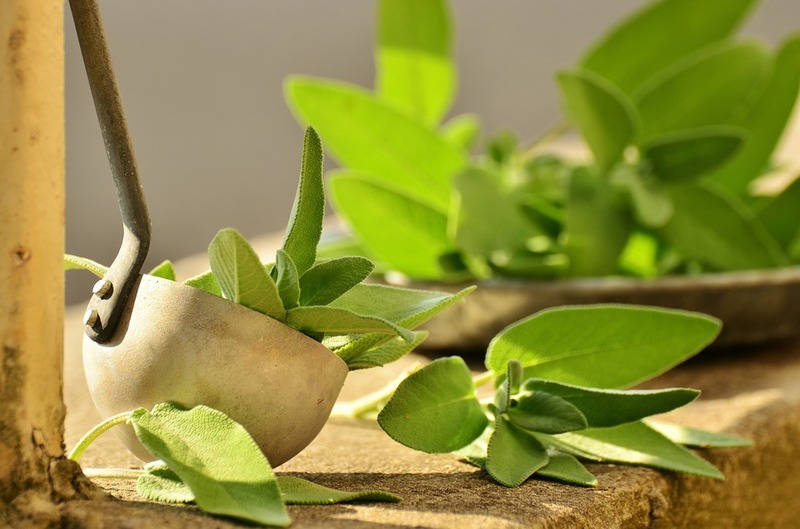 Sage also contains a compound that helps prevent the breakdown of the neurotransmitter, acetylcholine, which plays are part in attention, learning and memory. You can chop sage leaves and sprinkle on soups and salads. 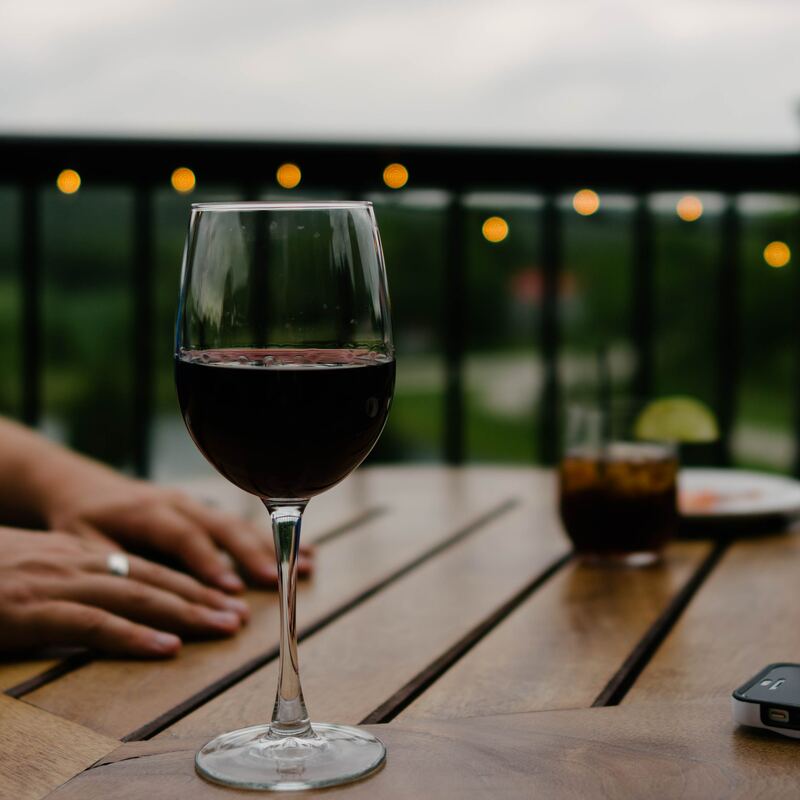 Red Wine – Fancy a Glass? 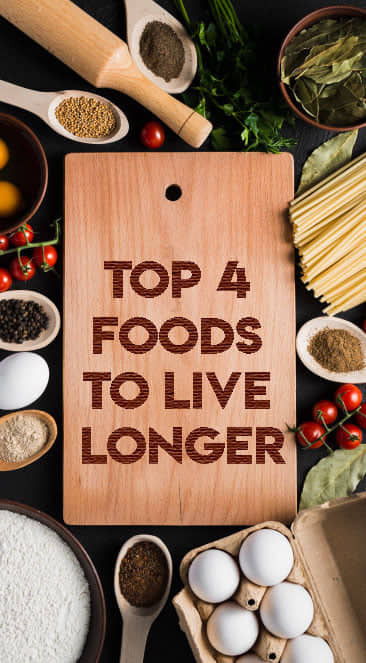 While not necessarily “food”, you could complement your anti-aging brain meal with a glass of red wine. Red wine contains the polyphenol, resveratrol, which breaks down amyloid plaques associated with Alzheimer’s disease. It also protects against plaque toxicity. Resveratrol also plays a part in protecting against cardiovascular disease and some cancers. The benefits of red wine are illustrated by people living in the so called, Blue Zones. Many living to over 100 years old and drinking a small glass of red wine every day. Dark chocolate is not to everyone’s taste as it can be a little bitter. This is due to the high cocoa content. However cocoa contains flavonols, natural chemical compounds that have been shown to reverse memory decline in the elderly. This is due to its effect on neuronal connections in a specific part of the brain called the dentate gyrus, which is linked to memory. 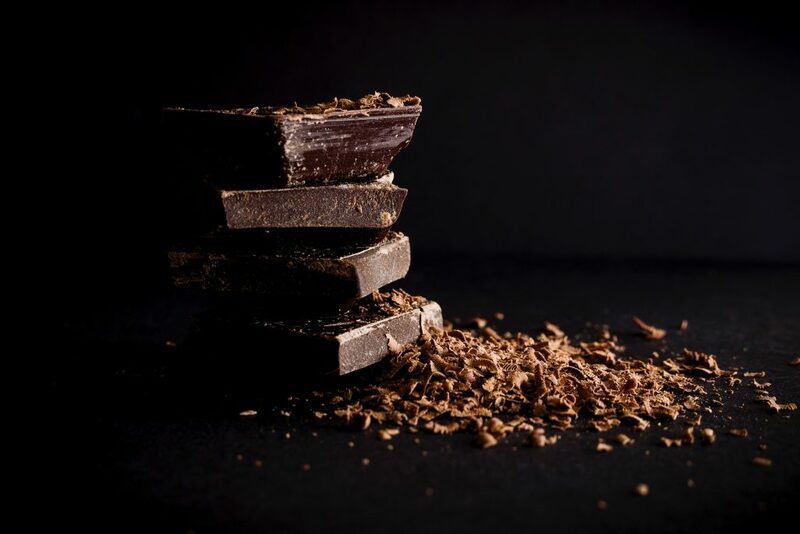 Just a couple of squares of chocolate higher 85% or higher in cocoa solids is recommended on a daily basis. In conclusion, there are many other foods that enhance brain health and reduce neurodegeneration. The best things you can do is to eat a varied diet, including a selection of vegetables, oily fish, nuts and seeds. Try to avoid sugar and processed foods. Keep the brain active by doing mental tasks such as crosswords and take regular exercise which encourages the release of endorphins.